Would you like to follow the steps of heroine of Julia Roberts in "Eat Pray Love", and go to the place where everything will be amazing? Then the most beautiful places in Italy are calling for you! It is the storehouse of pleasure for the eyes, ears, imagination – you just need to soak up the experience! Italian beauty fascinates, inspires, gives new ideas ... 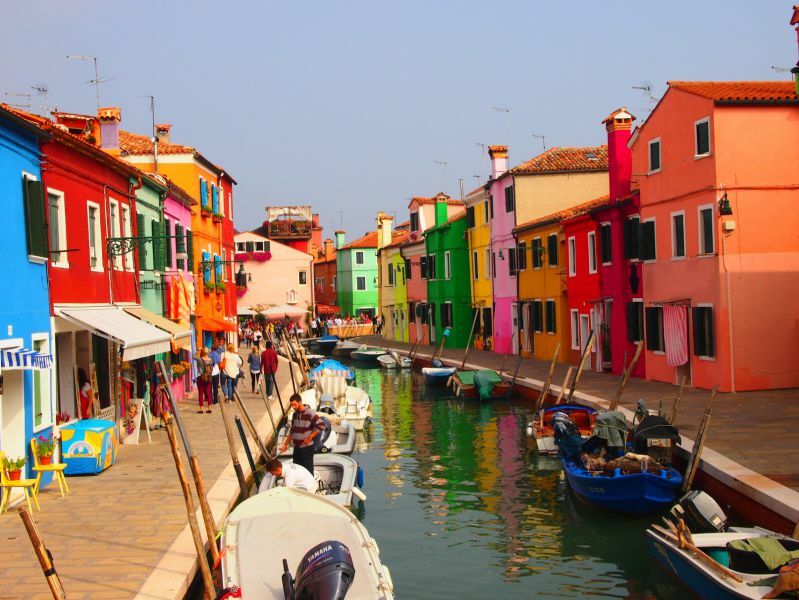 If your concept of beauty is wider than the standard selection of architectural attractions, these picturesque spots in Italy will bring you joy all year round. They will heal your autumn blues or make even the coldest winter magical, will add color to spring and bright emotions for summer! Pietrapertosa hotels are always happy to see tourists. There are many interesting places on the island of Sardinia in Italy. 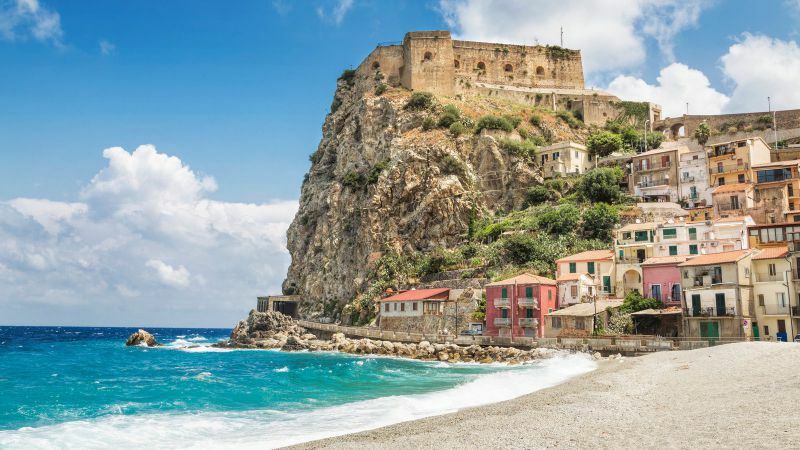 If you enjoy the beauty of the breeze.You should go to Castelsardo! The municipality is located in the northern part of the island of Sardinia. There you get great views of the Gulf of Asinara (and even Corsica! ), and quite strong winds. Castelsardo has charming baby-bays and offers a great place for a summer vacation, on sandy beach "Lu Bagnu". You can stay in Castelsardo for 25 euros. Hotel options are here. Naples region, situated in the Italian province of Campania, hides an amazing area on its territory. It is an island of Gaiole, or rather two small rocky islands. The islands are connected by the bridge, which looks just like air, although it is made of stone. 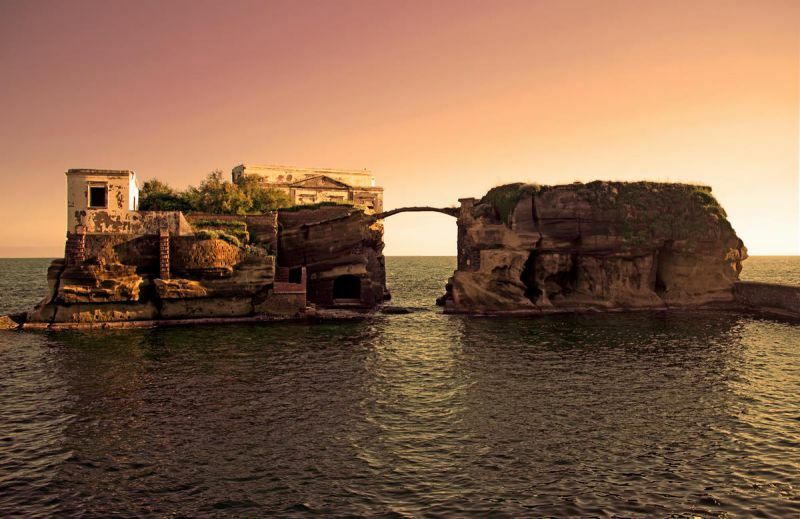 Gaiole is surrounded by waters of the Gulf of Naples, and by the mysterious legends tinged with mysticism ... You should definitely visit interesting and unusual places of Gaiole in Italy. You can stay in Naples (from 20 euros). 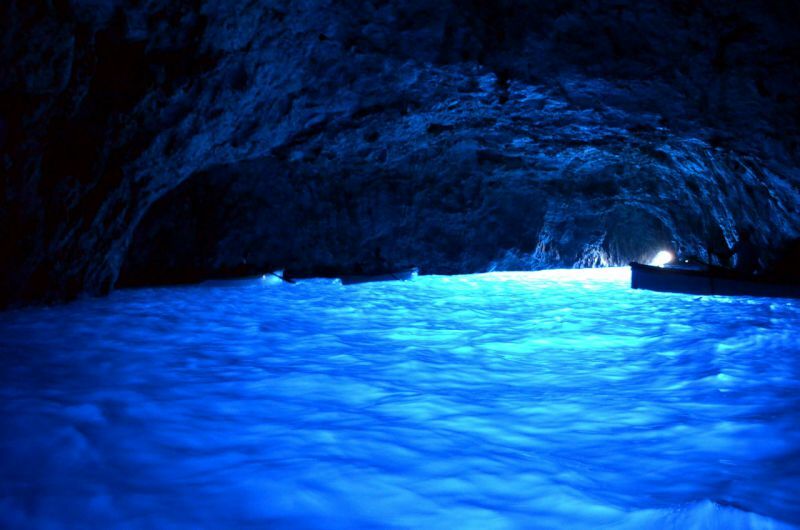 Blue (or Azure) Grotto on Capri island is another beautiful landmark on the territory of Naples. 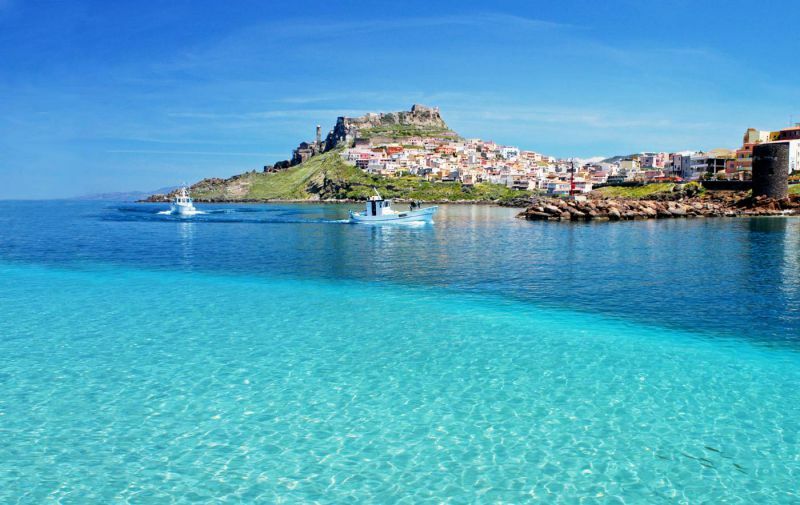 The island itself is an ornament of the Tyrrhenian Sea in Mediterranean region. Blue Grotto is 56 meters long and has fairly low entrance. To see this wonderful place, you'll need a boat and calm weather: a grotto is not available to travelers in storm. On the island of Capri you will find many hotels of various categories (from 50 euros). 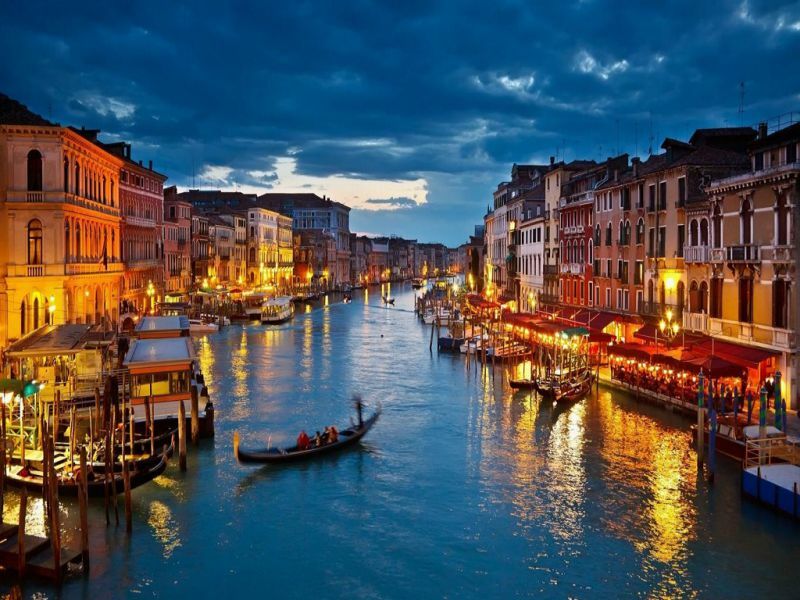 This is one of the most remarkable islands of the Venetian quarters. Venice city center is just 7 km away from here. The area is famous not only for its remarkable architecture, but by the fine lace, which is produced right here. 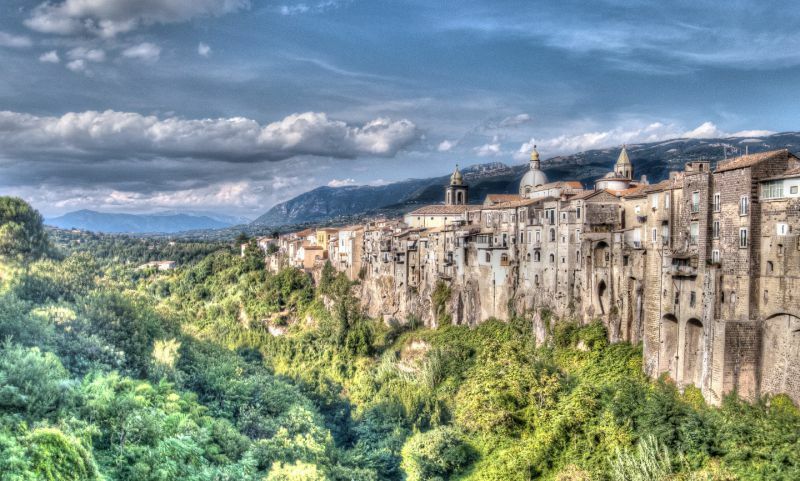 The town of Sant'Agata de' Goti in the Benevento province is an ancient beauty, that mesmerizes with historic sights and vibrant festivals. It is especially beautiful here in the summer, on the feast of Corpus Domini (Corpus Christi, the 11th day after Pentecost, according to the Gregorian calendar). In that time there is a festival of flowers in Sant'Agata de 'Goti. 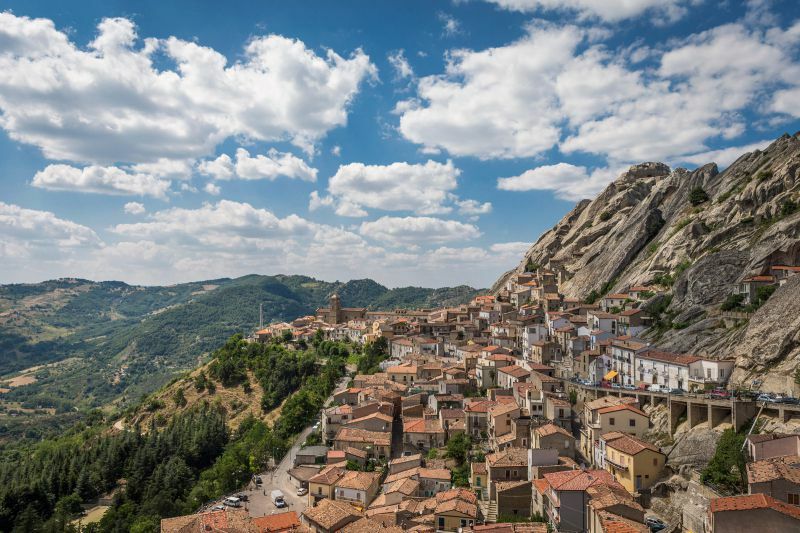 Hotels in the commune of Sant'Agata de 'Goti (from 45 euros) are booked during festivals. So think about your stay in advance! 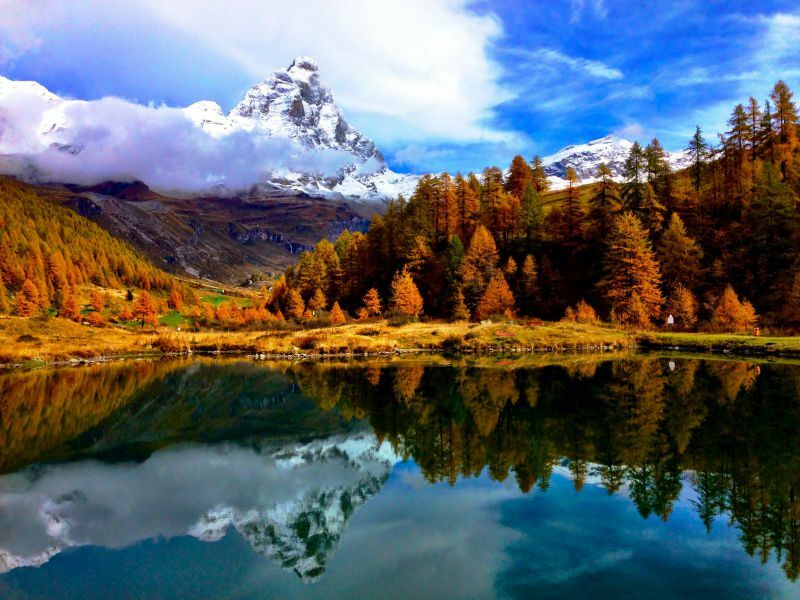 The Alpine Aosta valley is resort gem of the autonomous region of Valle d'Aosta. The mountain beauty, purity, majesty of the Alps and the proximity of the famous ski resorts – all of this is combined in the Aosta Valley. There is also a mesmerizing architecture: for example, the magnificent medieval castle of Verres. The apartments, hotels and hostels in Aosta (30 euros) are booked in the ski season. So travelers should consider it. Tropea City in the province of Vibo Valentino is a resort and a wonderful architectural ensemble simultaneously. Tropea is located on the Amalfi Coast, in the heart of the rocky grandeur. Clean sandy beaches are right here. You can plan a hotel in Tropea for a cost starting from 30 euros per night. 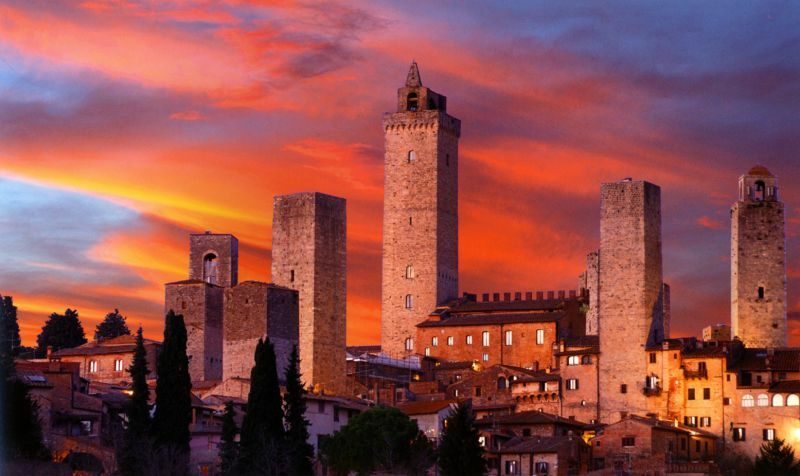 City of San Gimignano in the province of Siena has not changed since the Middle Ages. There are 14 stone towers that are called "medieval skyscrapers" on guard of San Gimignano. In the last weekend of July there is «Dentro e Fuori le Mura» Arts Festival. The historic center of San Gimignano is declared a UNESCO World Heritage Site. Hotels in San Gimignano are cozy picturesque corners of relaxation (40 euros). 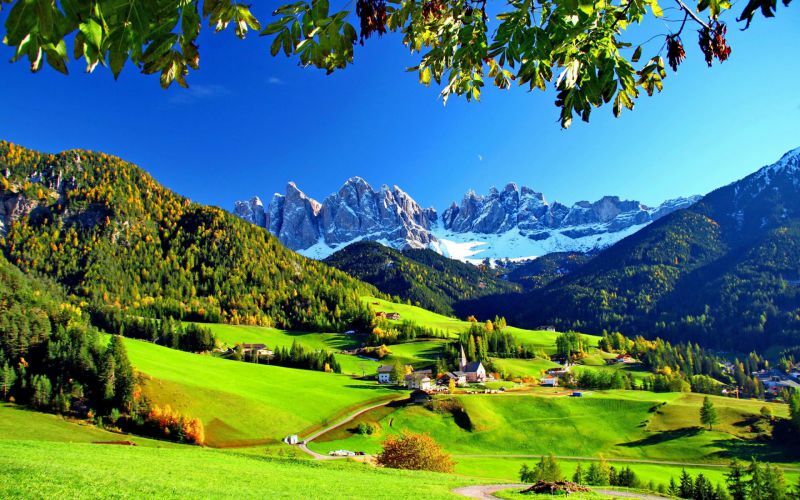 You can find a hotel in the province of Bolzano here.